If your question is not addressed here then please contact us. We will be happy to answer any questions you may have. Yes. 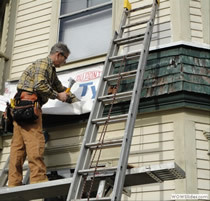 Fully licensed and insured for Massachusetts and New Hampshire. 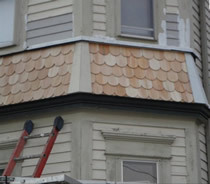 TPM Construction does provide a 1-year labor warranty on all work we perform. You will also receive various manufacturers� warranties on the products used on your job. You can request an appointment through the request form, or you can always call our office. Do you provide free consultations and budgeting? TPM Construction does provide homeowners with a free consultation where initial budget ranges are provided. Do you perform commercial work? Yes. Call us for more details and to discuss your project in particular. Each consultation is based on individual need. However, our typical consultations will last about 1 – 2 hours. This allows us time to thoroughly discuss your project with you and answer any questions you may have. Construction, remodeling of kitchens & bathrooms, renovations, custom carpentry, painting and more in Salem, NH, and Massachusetts, including Chelmsford, Andover, North Andover, Burlington, Bedford, Billerica, Wilmington, Tewksbury, Lexington & Concord.